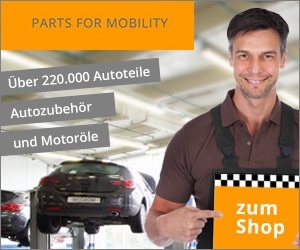 Car spare parts from Van Parts - We offer car spare parts and equipment for all brands. VISIT OUR ONLINESHOP and save up to 50% !! !